We wanted to bring the site to life with some colourful, bright colours and fun imagery. This has helped to give the site its own unique look and feel that engages with users and draws them to the appropriate parts of the site. See the results of the new website here. 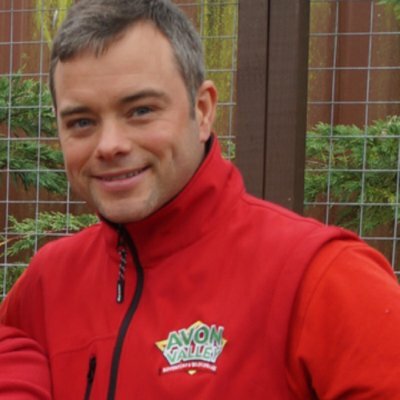 The site has received a great response and continues to attract families looking for the perfect day out! 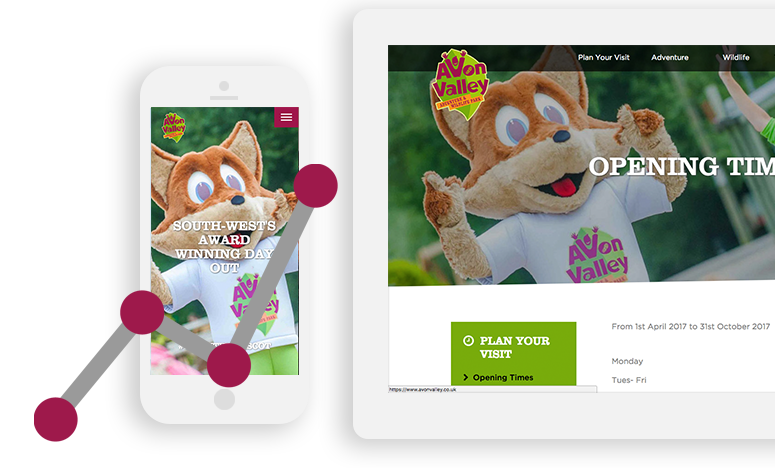 Custom alerts allow Avon Valley to display timely/urgent messages to visitors. E.g. 'Park is closed today due to flood'. 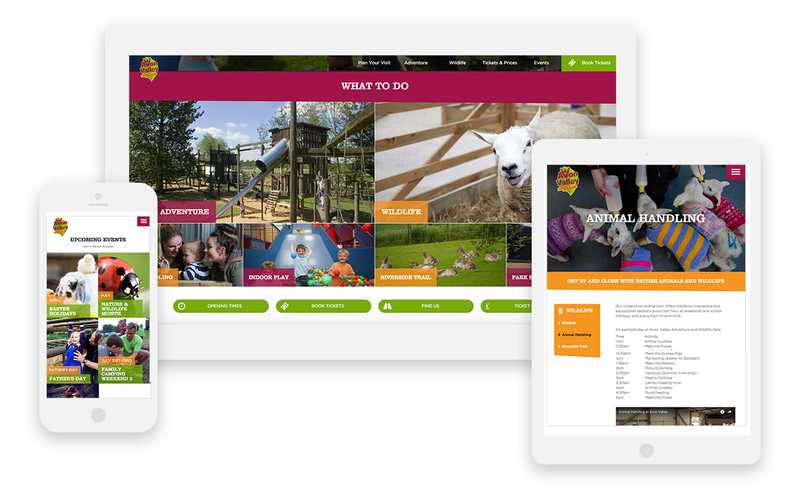 With 68% of visitors using mobile devices, we optimised the website for smartphones first. 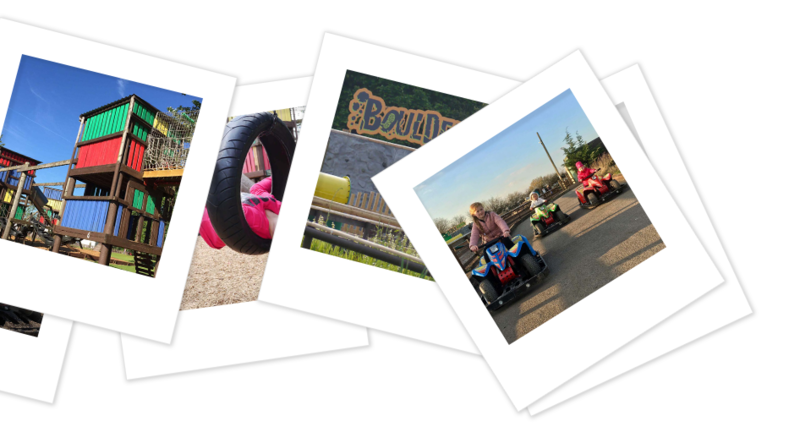 Related, polaroid-style photos on selective pages provide a fun and family-friendly feel. Our specialist user experience designed focussed on making the user's journey intuitive and rewarding.